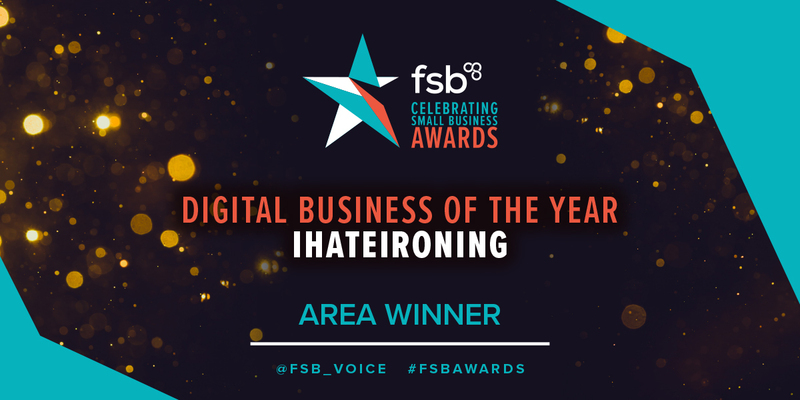 Last month, ihateironing were proud and honoured to be invited to attend the Federation of Small Business Awards held in London’s prestigious Marylebone. We’d made the final in the category of Digital Business of the Year for the London region. 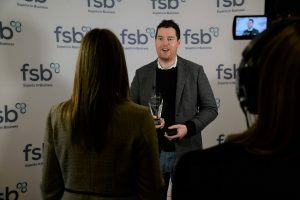 The awards showcase the best small businesses from the length and breadth of the UK, offering national recognition for those who have made the biggest impression over the last 12 months. In what was an extremely well organised and entertaining event, ihateironing emerged on top in a tough final with three other small companies to take the prize for the London area. 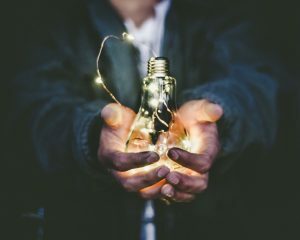 To win the prize in this category is particularly meaningful for a company which uses technology at the very core of everything it does. From the simple and intuitive website and app where customers can place orders and manage their accounts, to the state-of-the-art and unique behind the scenes computer software which monitors and tracks all aspects of business performance; allowing for continuous improvement and innovative approaches to development. The company has come a long way since the early days, when the ‘office’ was the kitchen table and CEO Matt would perform all the collections and deliveries with his brother James using just their bikes. Now the business employs a team of more than 10 people, operates in more than 10 major cities and have further plans for international expansion. We have over 10,000 customers and work with over 50 partner dry cleaners, working in collaboration to help grow each others business. It is a remarkable achievement in just a few short years and this award is testimony to the hard work everyone has put in. On winning the award, Matt said: “We are a close team here and are extremely proud to say that we have all played a part in achieving this award; including the Head Office team, everyone in the Cleaning Centres and of course, the drivers. We would like to say a big thank you to all those at FSB and our customers for their continued support“. We are delighted to have now made the finals in the Nationals of the FSB awards, held next month in Westminster. To come out on top for small businesses in London was an incredible achievement so we are looking forward to what transpires on what will undoubtedly be an enjoyable day.